Did you know that secondhand smoke causes almost 50,000 deaths in North America every year? That number includes almost 1000 infants. Those are deaths of non-smokers. Just to name a few – yikes! Secondhand smoke can cause all of these diseases and more not only in smokers, but in non-smokers as well. For babies and children, no amount of second-hand smoke is safe. According to the Canadian Tobacco Use Monitoring Survey (CTUMS), 4.5% of children between the ages of 0 and 17 years were regularly exposed to second-hand smoke in the home. The thought of those stats is staggering. 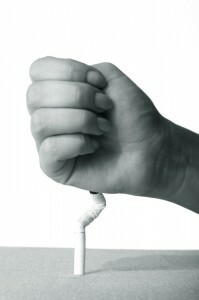 Isn’t it time for you to quit smoking…yet? Calgary Laserworks is here to help. Take the plunge. Call 403-301-3730 NOW!